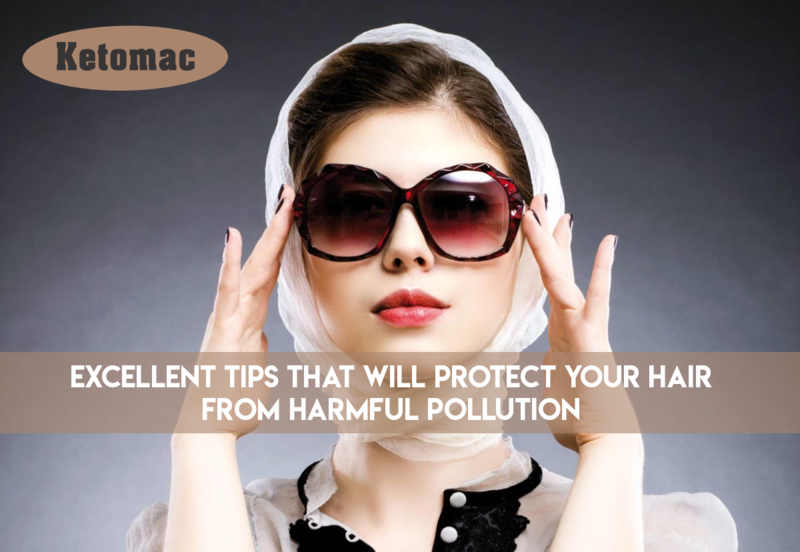 Your hair can be a victim of hair fall. If you think that your hair are falling because of seasonal change, then that would be merely a consolation. You are simply comforting yourself and nothing else. It is high time that you find out the reason of your hair fall.